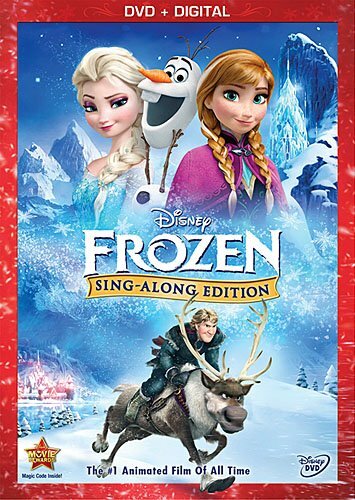 New today and just in time for Christmas: it's the Frozen Sing Along Edition on DVD! Viewers and fans can follow the lyrics of the hit songs from Frozen by watching the bouncing snowflake icon as it dances across the words! 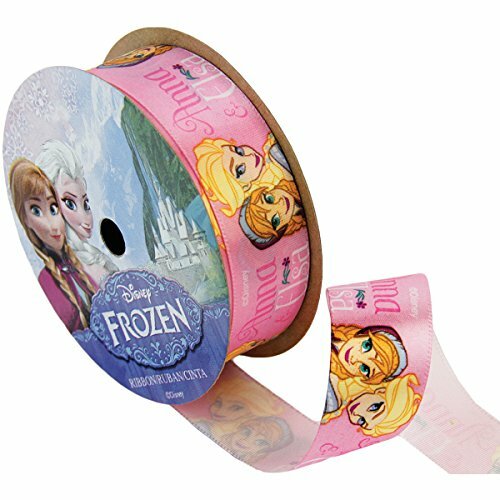 Sing along with Anna, Elsa, Olaf and others from Arendelle with this fun new release Frozen DVD. 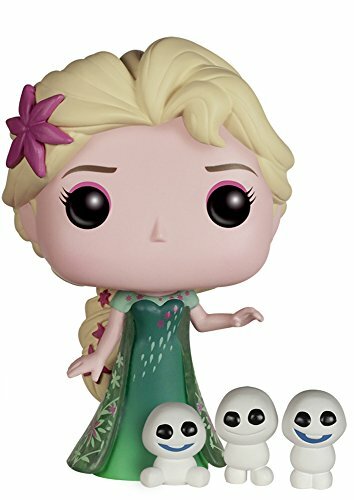 You'll be able to join in singing songs like Frozen Heart, For the First Time in Forever, and of course the big hit Let It Go!